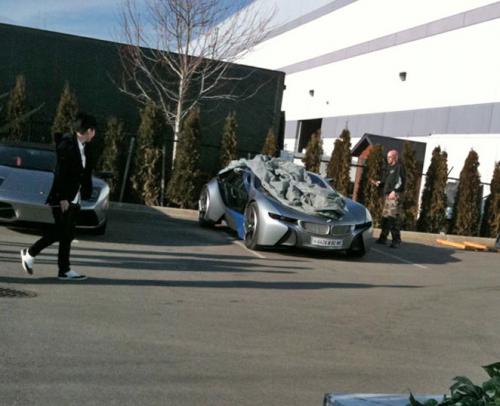 Filming is underway on the Tom Cruise blockbuster Mission Impossible IV, a keen eyed passerby snapped the above picture of the futuristic BMW EfficientDynamics electric concept car on the set. 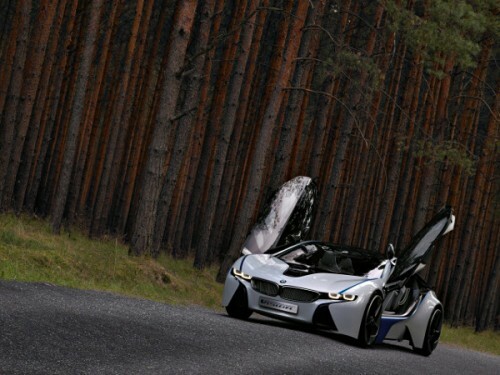 It appears clear that the car will feature in the film, hopefully it’ll stay in once piece although that is doubtful if you look at the history of cars in action films. 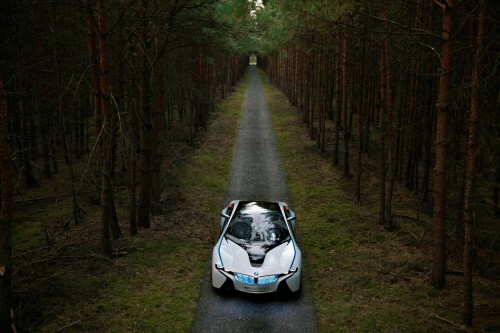 The BMW EfficientDynamics concept car was unveiled at the Frankfurt Motorshow in late 2009, BMW confirmed that it will produce a limited run of road cars based on the concept. 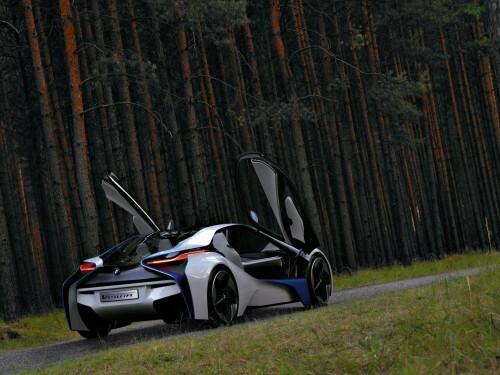 The car uses a 3 cylinder 1.5ltr turbo diesel motor and has twin electric motors producing 139hp, it’s a plug-in hybrid and has a limited top speed of 155 mph, more than enough to get you into trouble. that i want enjoyment, as this this web page conations truly good funny data too. lot. I’m hoping to provide something back and aid others such as you helped me. paragraph then you have to apply these methods to your won website. community. Your website provided us with valuable information to work on. You have done an impressive job and our entire community will be grateful to you. Numerous people can be benefited out of your writing. Cheers!